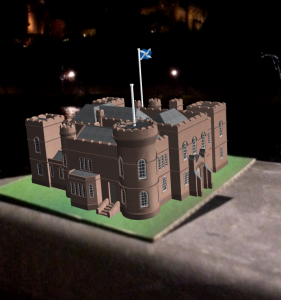 As part of our Building Blocks exhibition you can download a free augmented reality app and experience Inverness Castle and the museum’s Wolf Stone in 3D on your tablet or smartphone. 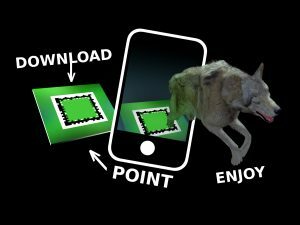 Search the App Store or Google Play for the ‘IMAG AR’ app, download is free. Open the IMAG AR app and point your camera at the printed targets. Voilà! The Building Blocks exhibition runs from 21 May – 18 June and the targets will also be printed on our posters, so keep an eye out for them!